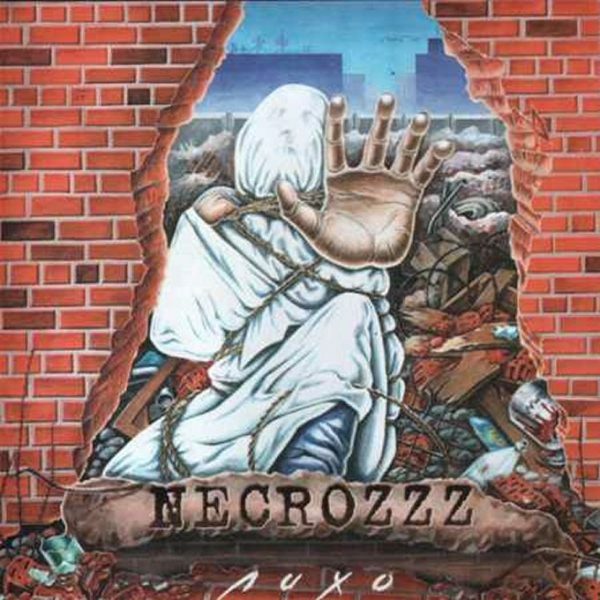 Necrozzz from Ekaterinburg in Russia was formed back in the 1988 from the ashes of Katzer group where Nikita Suharev were the guitar player. The bands debut album, Different Colour, was more or less an independent demo that featured 9 tracks (4 studio albums, 1 remix and 4 live tracks (one of them being a cover of Metallica’s Master Of Puppets). The demo sold out quickly. In 2003 Nikita met the progressive metal band Волчьи Ягоды (Wolfberry) and three of the members Alexei Popov (lead guitar), Yegor Chernykh (bass, vocals) and Romuald Barreto (drums) decided to join Nikita and Necrozz. 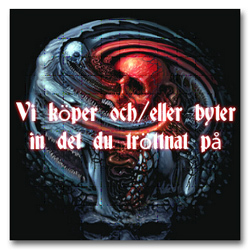 The album “Liho (Trouble)” was recorded and released in 2005. This is orthodox retro thrash metal with a nice melodic edge, strong bass-bottom, and gruff semi-clean vocals; the tempo is mostly energetic with one semi-ballad included (A Requiem). The Lake Of Dead part 1 and 2 sounds like it would be two epic tracks but these are surprisingly the two shortest tracks. Part 1 is an instrumental fusion like track that are followed by the technical part 2. The patriotic song “The Earth Of Russians” starts as a ballad, too, but becomes faster and sharper later on with a slight epic/power metal flavour. The final “Buka” is another worthy thrasher with a jollier crossover shade. Overall an album that should please collectors of Russian thrash metal. Could be compared to Black Obelisk or maybe even German act Despair. Original member and founder Nikita Suharev moved to St.Petersburg and joined Coma in the summer of 2010 and that put an end to the activity in Necrozzz.